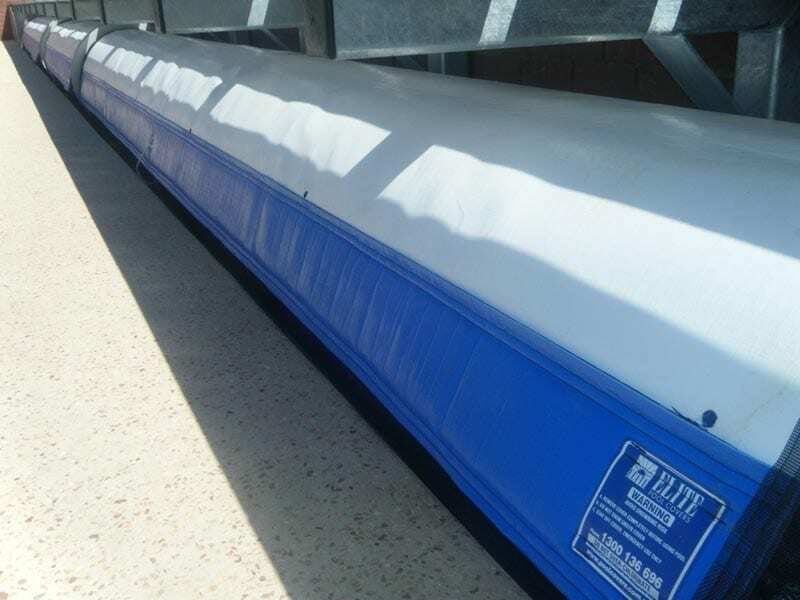 The Thermal Shield range offers great insulation. 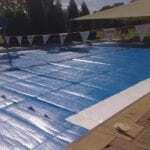 It has proven the best for heat retention and prevention of water evaporation. 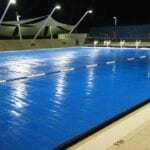 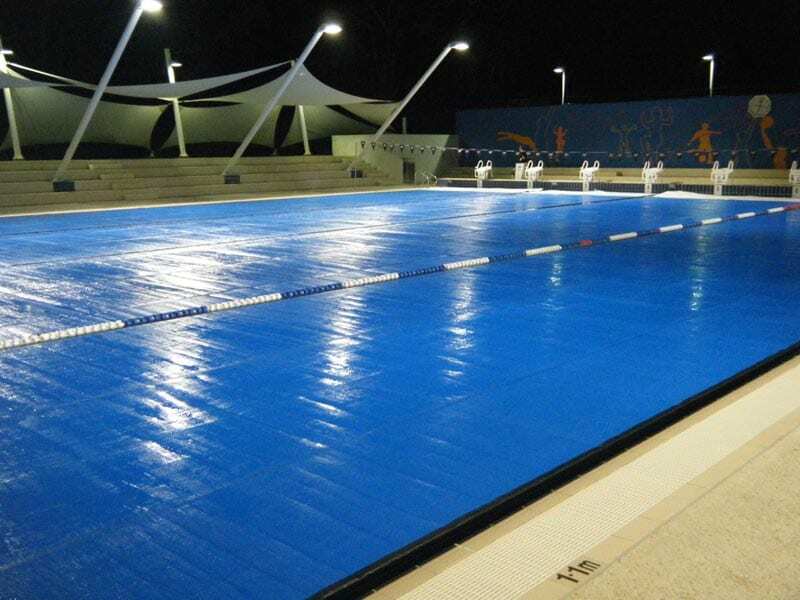 Best used at night time when the ambient temperature is less than the water temperature. 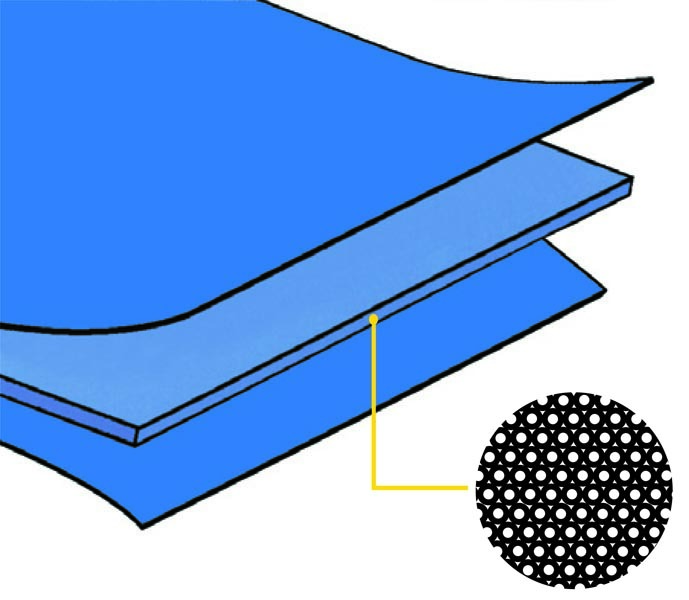 The Thermal Shield is opaque and has no solar gain. 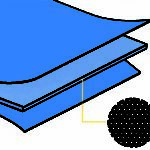 The 5mm Thermal Shield is the most thermal efficient blanket on the market due to its high ‘R’ value and its exclusive ‘Air Cell’ low water absorbing foam core. 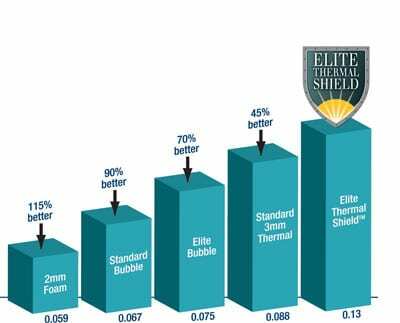 Elite’s exclusive Thermal Shield is the only blanket to have an AIRLON: Cross-linked closed cell polyofin foam core, with its unique tough double water resistant skin on the foam, plus AIRLON’S unsurpassed thick cell walls that greatly reduce the amount of water absorption into the blanket, (water absorption in other blankets can increase a blanket’s weight by up to 100%, shorten blanket life and will reduce a blanket’s thermal efficiency). 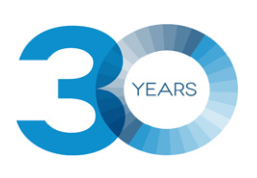 Thus, costing you more over time in labour repairs and heating costs. 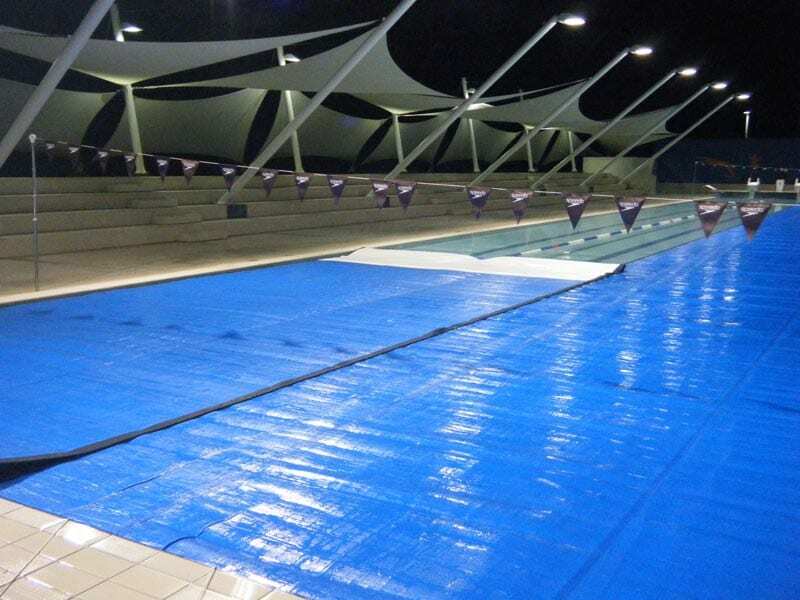 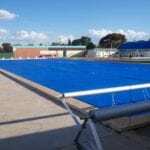 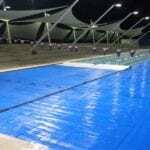 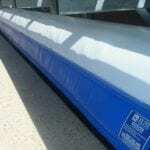 The new exclusive easy clean deep blue outer membranes are made to last from high UV resistant, extra high tensile strength, water/chemical resistant HDPE Synthesis woven membrane. 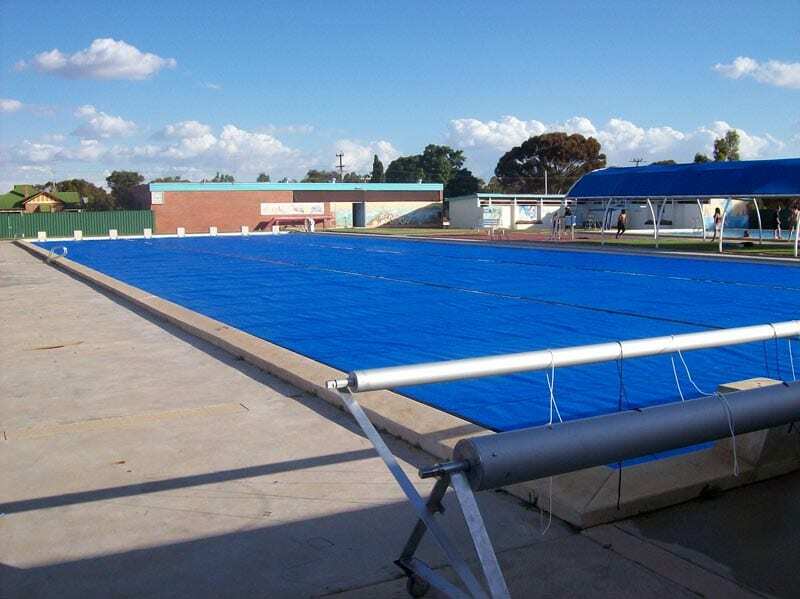 For extra long life most Elite blankets are made reversible. 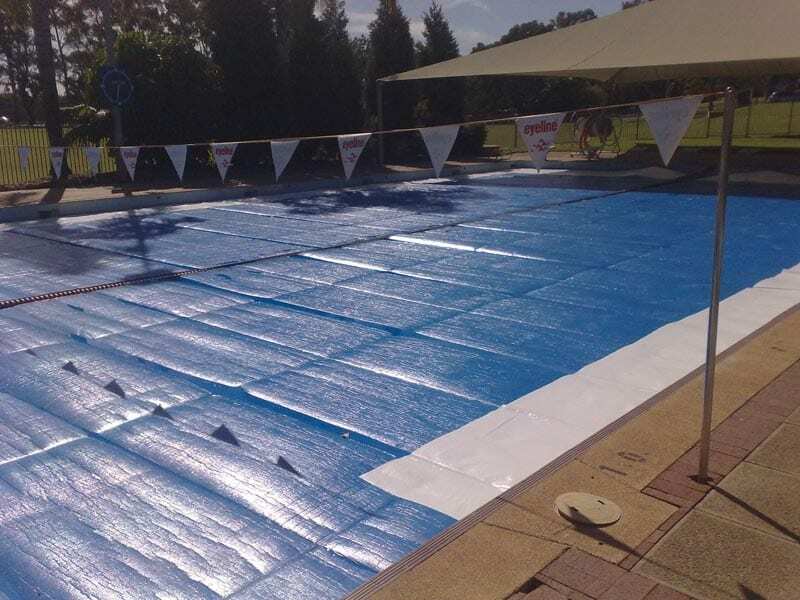 (When pool shapes allow).